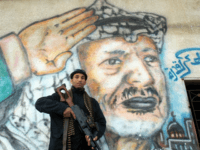 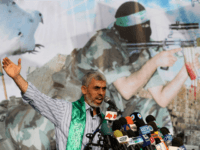 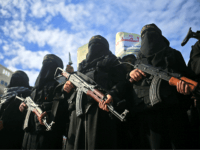 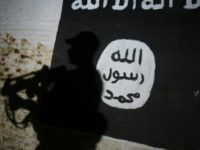 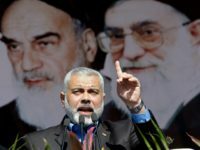 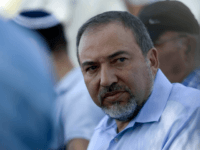 GAZA CITY — Palestinian terror group Islamic Jihad selected a new leader for the first time in more than 20 years Thursday, a senior official said, but is likely to remain close to Iran. 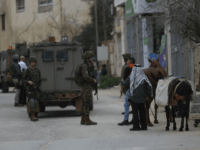 TEL AVIV – A group of 20 Palestinian children were used as “bait” in an attack from a Palestinian sniper that left one IDF officer moderately wounded, the IDF said late Wednesday night. 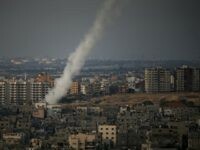 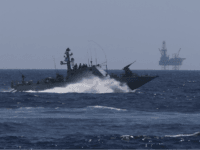 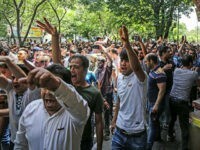 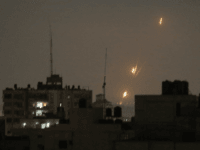 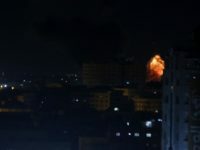 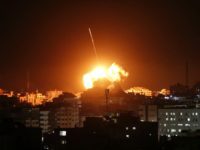 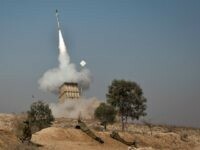 TEL AVIV — The massive escalation of Gaza terror rocket and mortar attacks aimed at Israeli civilian population zones over the last twenty-four hours combined with the terror kite onslaught indicates that a desperate Hamas continues to do Iran’s bidding despite the potentially disastrous consequences. 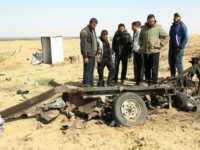 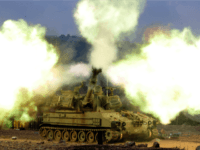 An Israeli tank fired on an Islamic Jihad position in the southern Gaza Strip on Sunday morning, killing three people, after Palestinians planted an explosive device along the security fence in the latest exchange along the restive border, the army said. 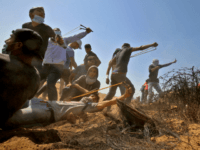 The Israeli army’s spokesperson penned a scathing article for the Wall Street Journal on Monday, condemning Hamas for “[lying] to the world” about the recent Gaza border riots and criticizing international media outlets for accepting the falsehoods. 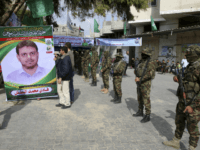 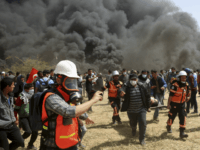 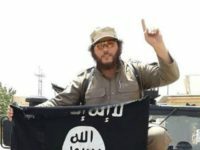 GAZA CITY, Gaza Strip — Gaza’s ruling Hamas militant group said Saturday that a man who was gunned down in Malaysia was an important member of the organization, accusing Israel of being behind the brazen killing. 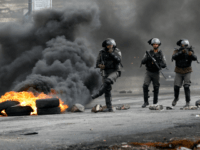 TEL AVIV — Representatives of the Palestinian terrorist factions praised Monday’s attack in Ariel where an Israeli civilian – father of four Itamar Ben Gal from the settlement of Har Brakha – was stabbed to death. 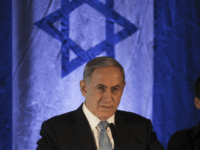 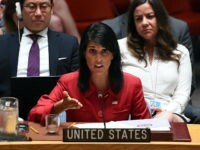 TEL AVIV — Palestinian officials and terrorist groups are claiming that the Trump administration’s threat to cut funds to the Palestinian Authority and to the U.N. 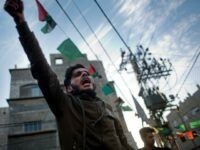 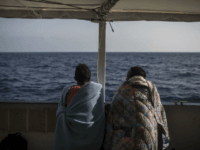 Relief and Works Agency (UNRWA), which ministers to so-called Palestinian refugees, amounts to a blackmail attempt. 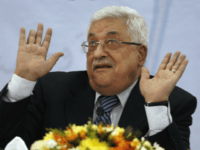 TEL AVIV — The Palestinian Central Committee will convene in the middle of this month to discuss the formation of a Palestinian strategy to respond the historic decision of President Donald Trump to recognize Jerusalem as the capital of Israel.